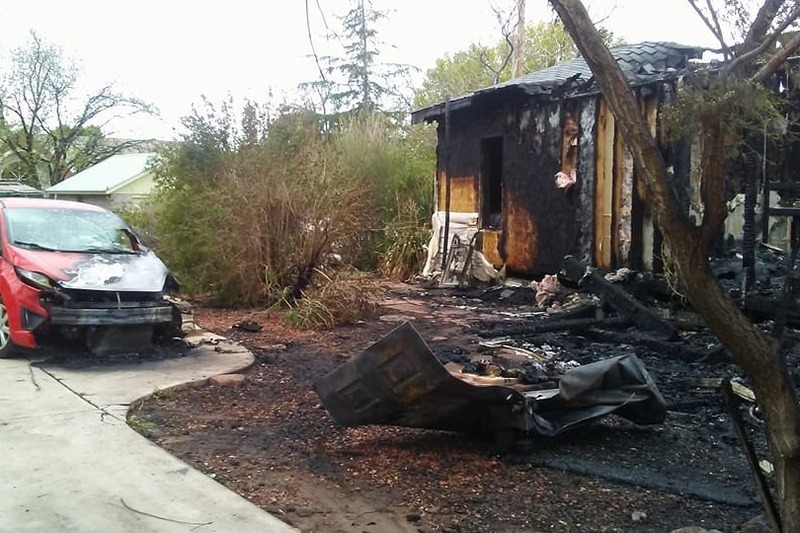 On April 17th, 2018, Chantel, Jeffrey, there 4 girls ages 7-14, Eli, and Cheyenne were victims of a devastating house fire in Toquerville, Utah. Thankfully, the family is safe and uninjured, but they lost everything in the fire, including their car. They are literally starting from scratch with nothing but the clothes on their backs. Please help us raise funds to allow them to get their life and belongings back together ASAP. They are amazing individuals and friends to many! Every little bit helps. Lets get them back on their feet as soon as possible. Please share this GoFundMe page with your contacts.